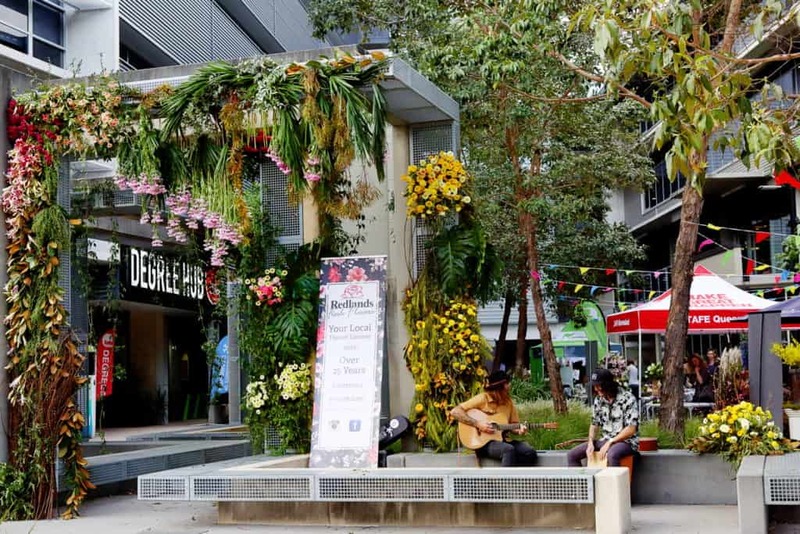 FLORAL WORKSHOPS – Session details ……….. 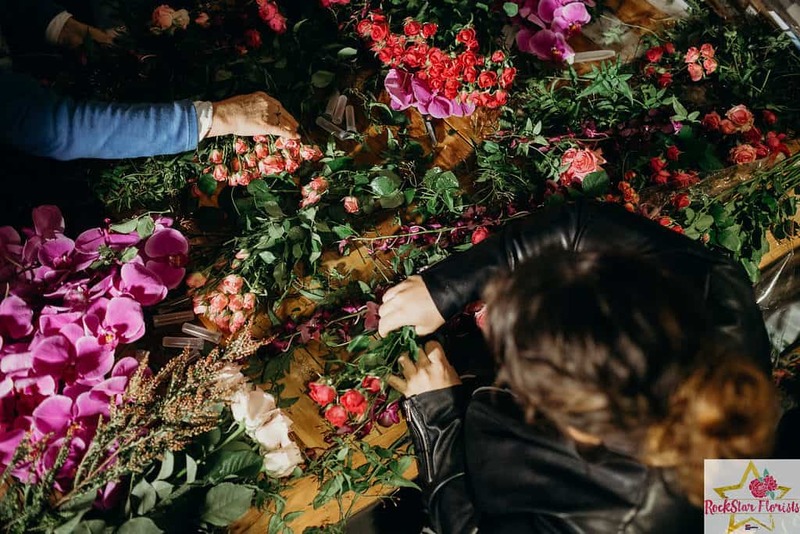 This class is for creatives, florists and flower lovers. 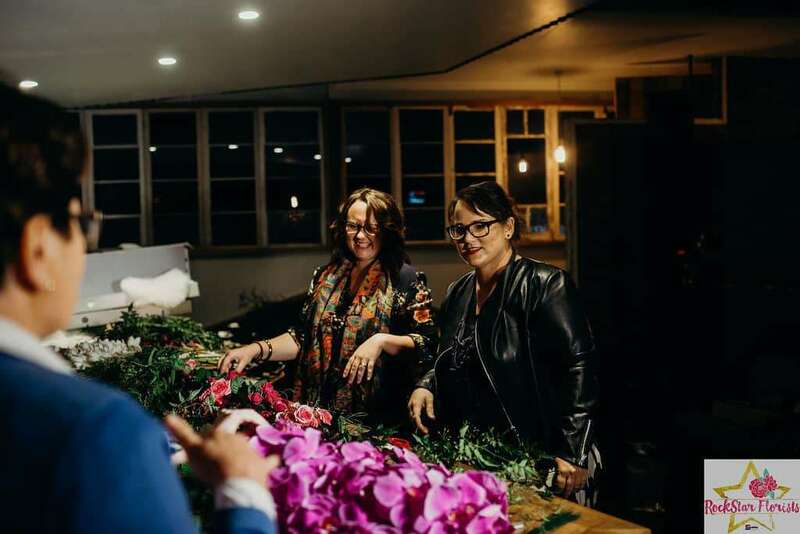 It always attracts stylists, photographers, makeup artists and creative industry professionals from near and far, with a mixture of fabulous flower lovers thrown in, oh and there is always a Mum or two! Create 2 gorgeous designer pieces. 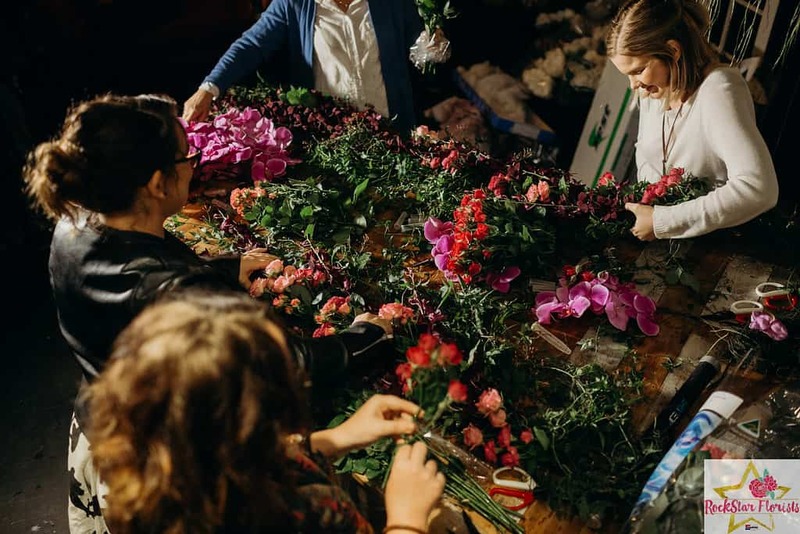 In this floral workshop, we will be creating …..
-A beautiful hand-tied natural stemmed bouquet, created with a chicken wire base. Whilst learning some tips and tricks of design and composition. This Bouquet will be rich in a mixture of flowers, foliage and berries. Created in a free-form design. -The second piece will be a fully wired floral crown. 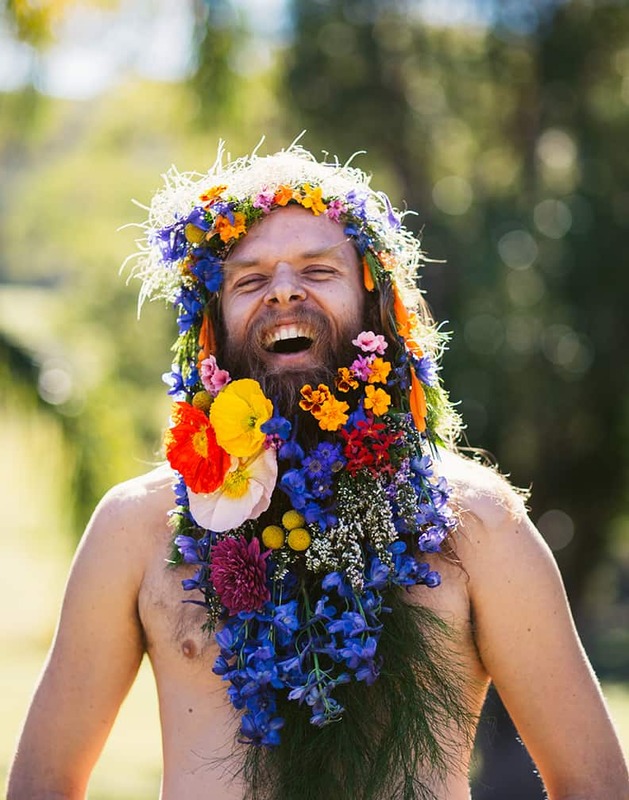 Create a beautiful fresh flower Crown, whilst we have a creative session discussion. 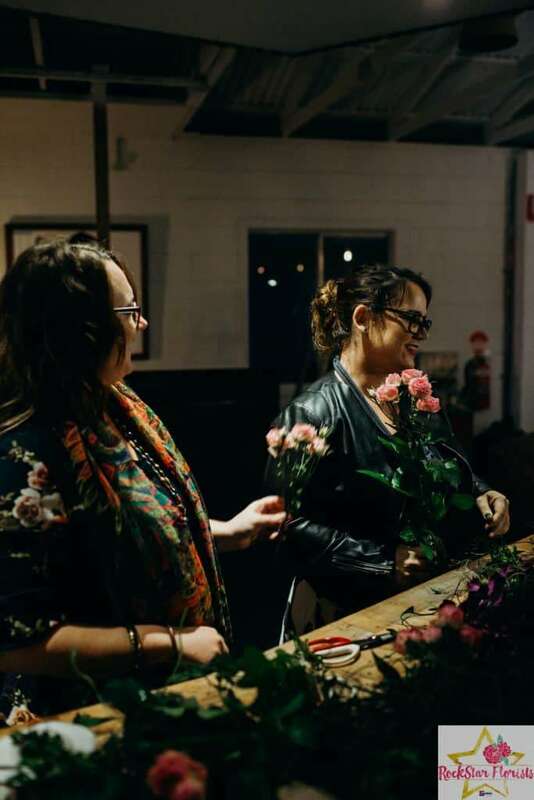 Prices include Flowers, Wire and Accessories – everything you will need to create your gorgeous floral design. All you need to bring is a pocket full of creativity and a smile. Everyone is welcome as classes are open to all levels of capabilities. Each class is $195 all inclusive. Prices include flowers, wire and accessories you will need to create your design. A minimum booking deposit of $95 is required to secure your position in the class with the balance due one week prior to the workshop. Book with a friend and save 10% each (saving $39.00). Introducing a Fresh new Session, where we will dive into that Fantasy styled Floral Couture work that Julia Rose is known for!! Wild, Free & Fashion orientated. 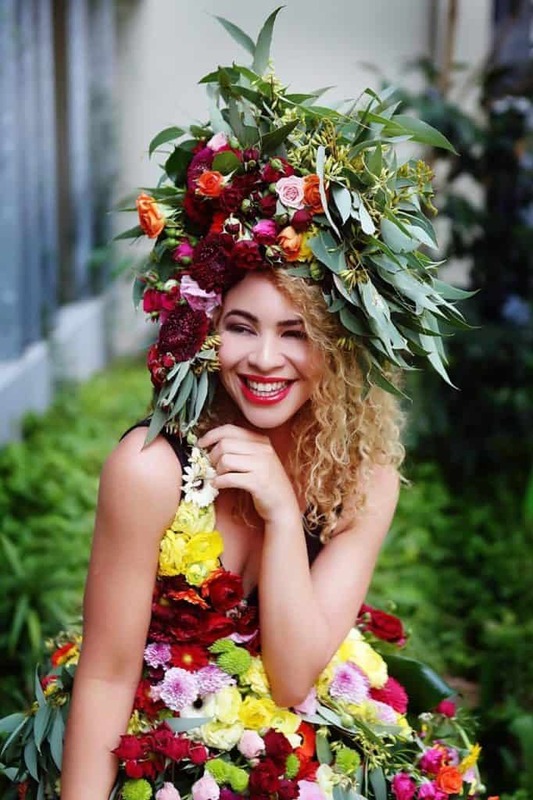 Let’s have some fun whilst learning how to create a large Avante’ Wearable Fresh Flower headpiece. 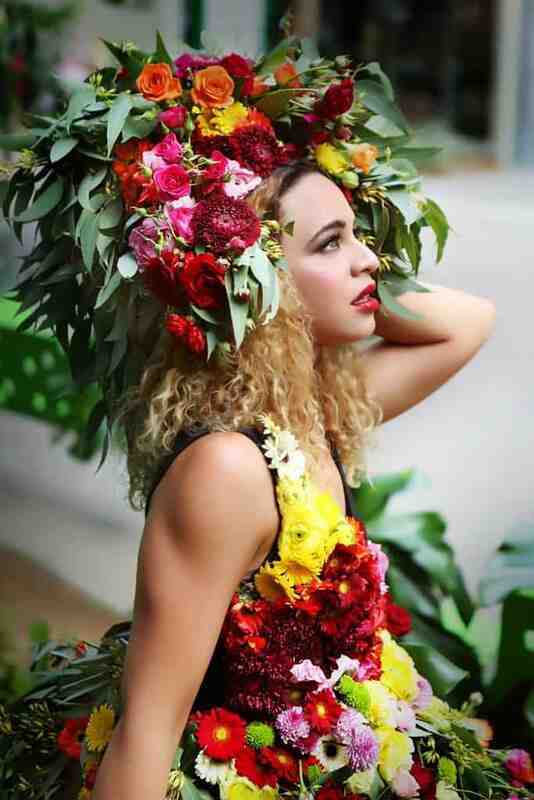 -A fashion-forward headpiece in a rich in a mixture of flowers, foliage and berries. Prices include Flowers, Wire and Accessories – everything you will need to create your fabulous design. Everyone is welcome as classes are open to all levels of capabilities. However, A little bit of extra crafty talent is required for this session, as we will be using some advanced techniques. Book Julia Rose for an in-store workshop / mentoring session with you and your staff. Email us for more information on the workshop you are interested in. We have waiting lists. Links for bookings. And detailed information on each available to send to you. We are delighted to share the first Natural product range from our new range. 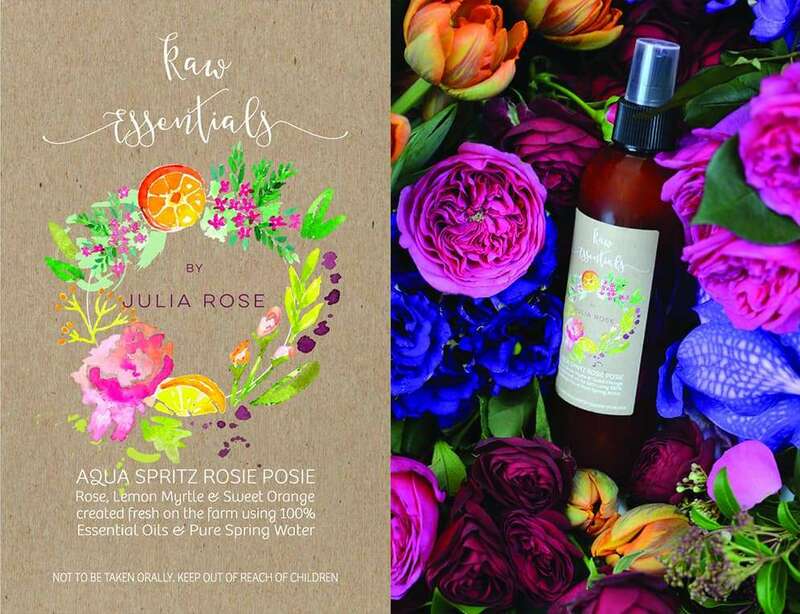 RAW ESSENTIALS by Julia Rose is a range of Raw & Natural Products created here on the farm by us, by hand with Happiness. A little bit about how the product came to life……..
For quite some years I suffered Terrible allergies to Chemicals (acute chemical hypersensitivity). I was happy and normal then ‘BAM’ I was literally a bubble girl for years. Due to the allergies, we had to turn our lives upside down and get back to nature in a very raw way. It was very challenging at the beginning given the conveniences of the modern world. However, now that we live naturally I would never go back. So essentially becoming ill was a blessing in disguise. Which leads me to the first part of our new RAW ESSENTIALS range. 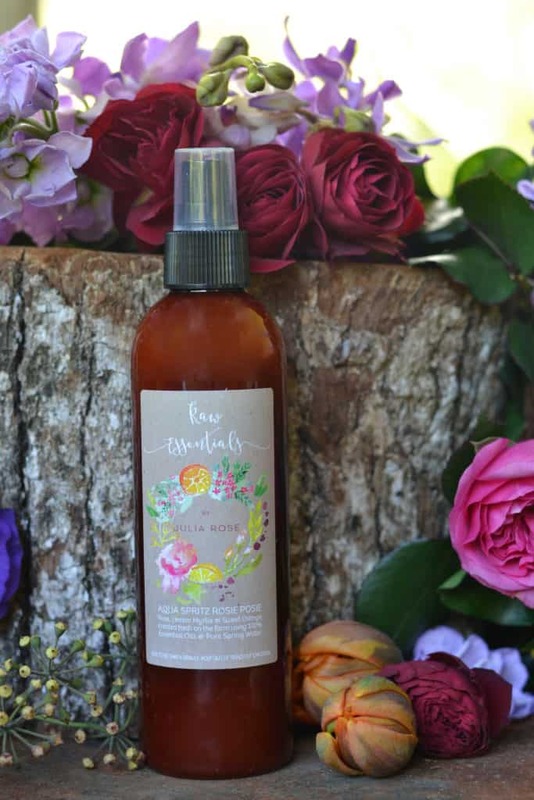 100% pure essential oils, plant base solubiliser and spring water create our – Aqua Spritz ‘ROSIE POSIE’ is a blend of subtle sweet Rose with the fresh and invigorating Overtone of Lemon Myrtle & Sweet Orange. 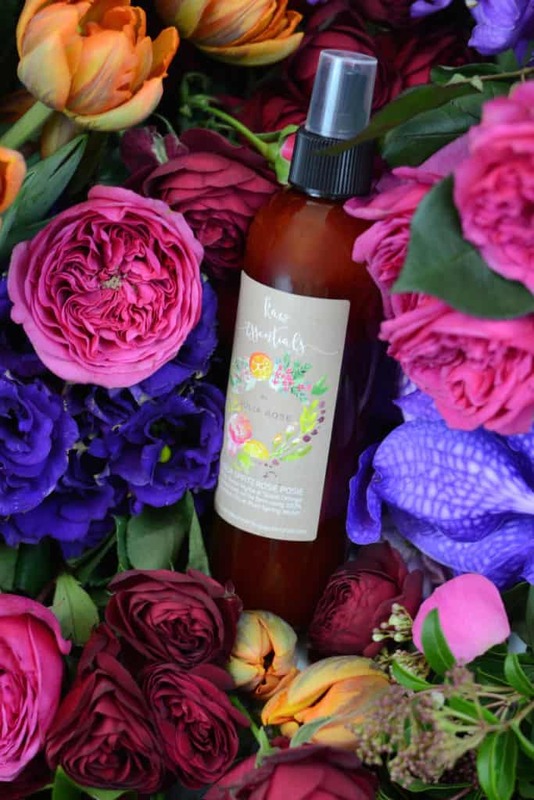 In our first release, I was trying to capture the scent of my floral studio intertwined with our fresh farm air. Sweet, fresh and indulgent. We are thrilled to be taking our first orders now so please email me with any enquiries you may have. We are currently perfecting a new collection of refreshing Eco Sprays to indulge your senses within your home studio or workplace. *Please note: We advise that you consult a medical professional before using any essential oils, especially if you are pregnant or unwell. Individual results may vary. We use the highest quality products available to us but can assume no liability for use of this product. This product is for external use only. Keep away from Children and pets. This product is not intended to cure, treat or prevent disease. 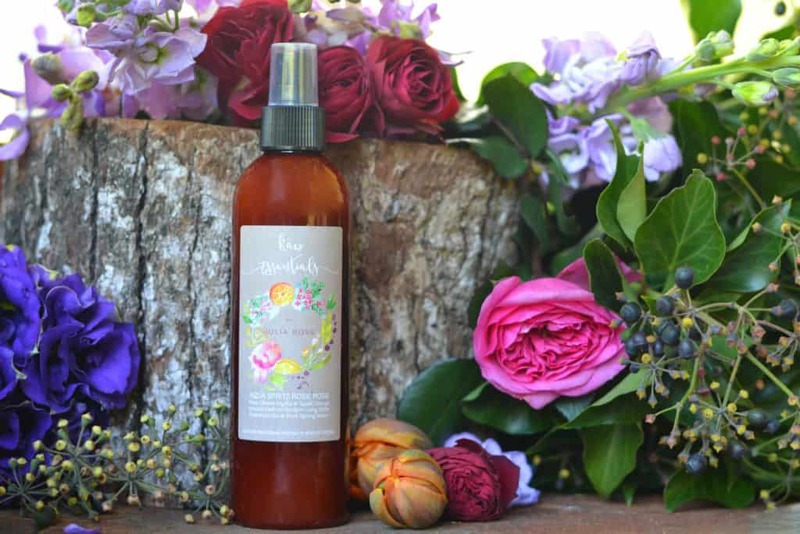 Ingredients: Rose, Lemon Myrtle & Sweet Orange, Plant-based Solubiser + Pure Spring Water.